Ferruccio Busoni might well have been one of the earliest avant-garde composers of the late 19th Century. A prodigious composer—and some might say, a re-arranger of music, especially that of J.S. Bach—and a quite brilliant pianist his music suggested some rather radical turns be taken in his middle and late music. Ferruccio Busoni’s music is based on a particular aesthetic, which consisted of three norms: essence, oneness and junge Klassizität (literally ‘young classicism’). In a Letter to Paul Bekker in 1920, questioning the conventional aesthetics of music, proposing instead that music ought to be stripped of its artificial barriers; just what it was in a piece of instrumental church music, that was inherently ‘church’. 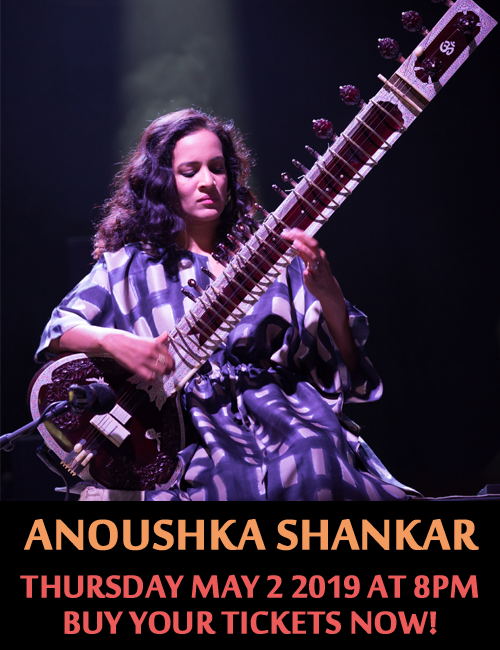 The oneness of music proposes that music is free from prescriptive devices, and that there are endless possibilities of composition. Finally, in his words, junge Klassizität (often mistaken for neo-classicism) included ‘the mastery, the sifting and the turning to account of all the gains of previous experiments and their inclusion in strong and beautiful forms’. His late music dealt with these particular aesthetics and this is clearly evident in Late Piano Music and is brilliantly expressed on the piano by the Canadian Marc-André Hamelin. Mr. Hamelin is one of the few pianists who are up to the task of playing Busoni’s rather complex and difficult to play music. 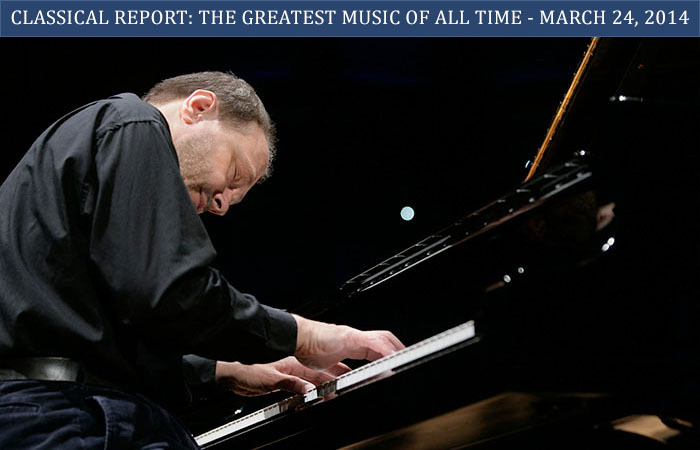 Ten years ago he was masterful in putting Busoni’s gigantic Piano Concerto on record for Hyperion and he now returns to assemble an extensive collection of music from the last 15 years of Busoni’s life. Most of these works are rarely heard today. Not only is their complexity a deterrent to most pianists, but like most of Busoni’s music it has become rather unfashionable. Moreover few pianists have the technique of the endless hours to devote to playing music that is considered obscure and unfashionable, by a composer, who himself was considered unfashionable towards the end of his life, despite his brilliance, which a few critics contend was in a similar vein to that of Franz Liszt. Such was his sense of the theatrical and the depth of emotion and sentiment that informed his music. 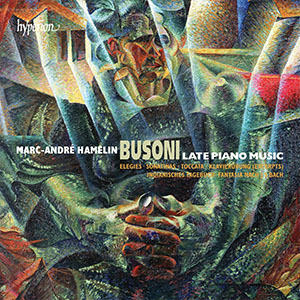 Marc-André Hamelin, already having demonstrated his Busoni credentials is, however eminently placed to take up the challenge of recording this music. Much of the repertoire has reportedly never been recorded before. Some of the pieces—especially on the third of the three-CD collection—have clearly been designed for Busoni’s playing; bravura pieces in the tradition of Liszt. Others reveal Busoni’s own explorations of tonality and the search for new systems of harmonic organisation that give the composer a place, albeit a peripheral one, in the development of modernism. The most substantial works here are the set of seven “Elegies” and the six “Sonatinas”, and among the independent pieces the “Fantasia after JS Bach” and the “Toccata: Preludio, Fantasia, Ciaccona”; there are also myriad smaller pieces, often concerned with developing particular aspects of piano playing. Mr. Hamelin handles all of this with great intelligence. There’s a swagger when the music demands it, a fabulously refined sense of sonority and transparency when required. The technical challenges are surmounted so effortlessly that might suggest taking Mr. Hamelin’s confidence of his playing for granted, when in fact it’s a remarkable achievement. And while musically it remains uneven, it is still possible to marvel at it while drinking in the sparkling performances of sparkling music.